Get your affordable dent repair near Weston WI. BRB AutoBody provides it. 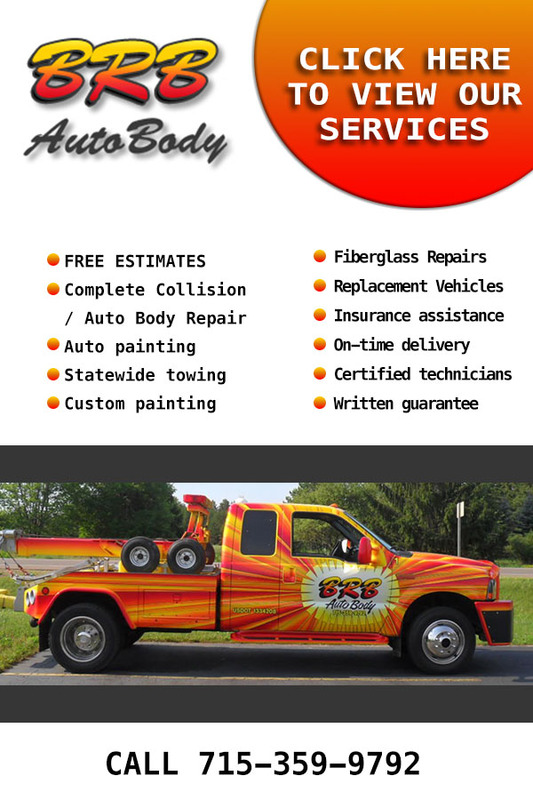 For more information on dent repair near Weston WI, Call BRB AutoBody at 715-359-9792.